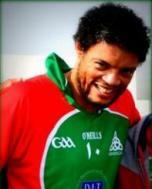 Founded in 1995 by a group of GAA enthusiasts Dubai Celts can claim to be one of the oldest clubs in Asia. The club has grown tremendously in size since its inception and is now one of the largest in the Middle East, and one of the most successful in the Asian Region. Dubai Celts compete in all UAE, Middle East and Asian tournaments with a consistent degree of success, having been crowned Men's A Asian Champions twice, Ladies A three times and Men's B three times in recent years as well as competing and winning Regional Tournaments over the years in the Middle East. The highlight of our calendar is the Dubai Duty Free sponsored Gulf Gaelic Games, an International Tournament held in March every year. 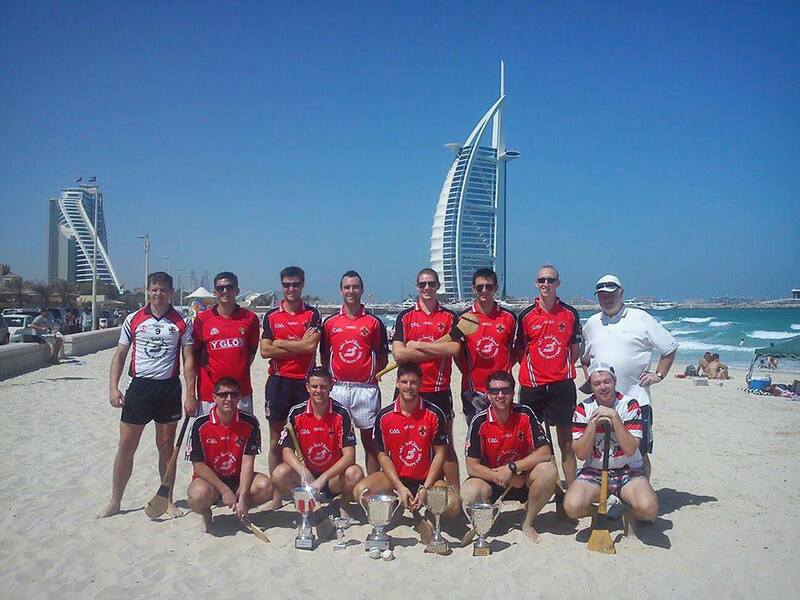 Teams from Ireland, UK, Europe, South Africa and Asia have travelled to Dubai to compete and this is the premier event in the Middle East GAA Calendar. In January 2013 we were proud to host the 2012 All Ireland Football Champions Donegal and 2012 All Ireland Hurling Finalists and Leinster Champions Galway, playing challenge matches against them on the same day. We have also hosted the Dublin, Clare and Down county teams as well as the 2007 mens' and 2008 Ladies' All Star tours in the last few years and look forward to hopefully welcoming more in the coming years. 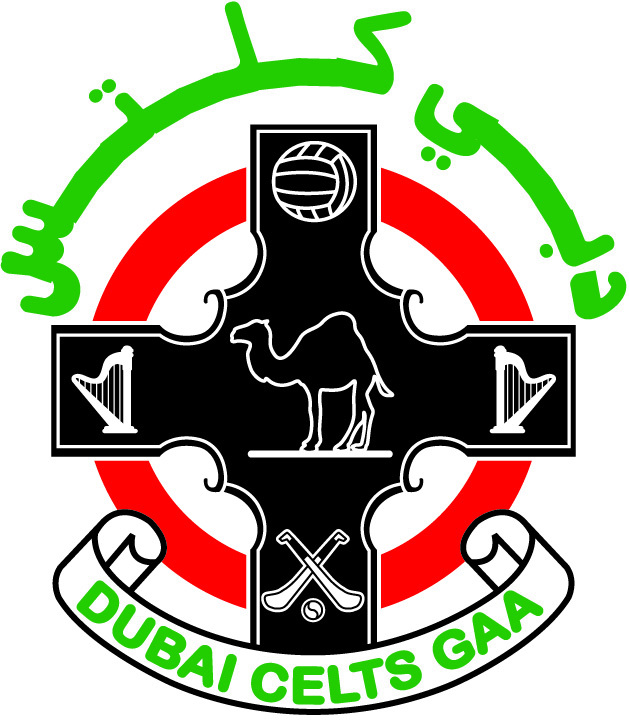 However Dubai Celts are not just about serious competitions, there is a huge social element to the Club, and it is seen as the starting point for countless Irish people moving to Dubai as a way to settle into life in the Middle East, networking for a new job, and most importantly enjoying themselves in their new city. 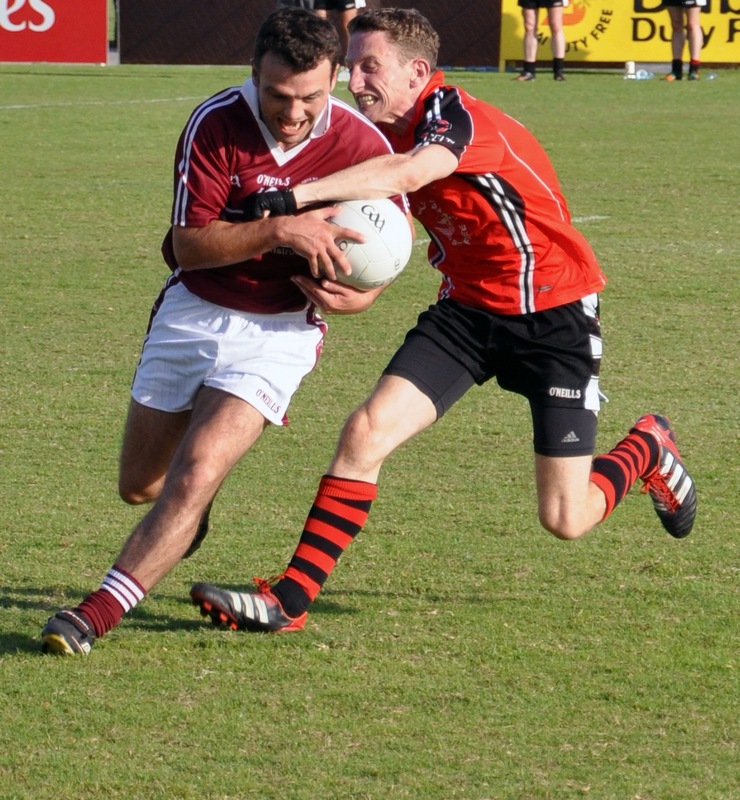 Dubai Celts compete in the annual Rugby 7s competition in Dubai, in soccer and Australian Rules tournaments, as well as numerous other sporting events throughout the year in the UAE. There is a very active Juvenile side to the club where parents can bring along their kids to training on Saturdays. Under the watchful eye of Thoma McElligott the skills of GAA are passed onto the next generation of Irish people, and it is a great testament to the underage work done throughout the years by numerous people that we have had a number of young guys train with the senior Celts side, and play in tournaments for us. Membership of the club spans a range of nationalities, ages and backgrounds, and everyone will find something that they enjoy in the Club. We have over 200 members and if you would like to know more about us, or join the club, please contact any of the committee on the website, follow us on Facebook and Twitter or you are sure to meet us in any of the Irish hangouts in Dubai. We wish to sincerely thank our sponsors without whom we could not continue as a club.